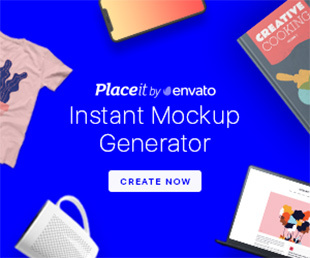 Here are 18 Detailed Photoshop UI Design Tutorials to creating professional-quality graphic elements for web pages and multimedia output. In this tutorial, you’ll learn how to use light and shadow to make realistic artwork – in this case, a record player app icon. Using Photoshop’s powerful layer styles, I’ll show you how to produce impressive results in a short amount of time. 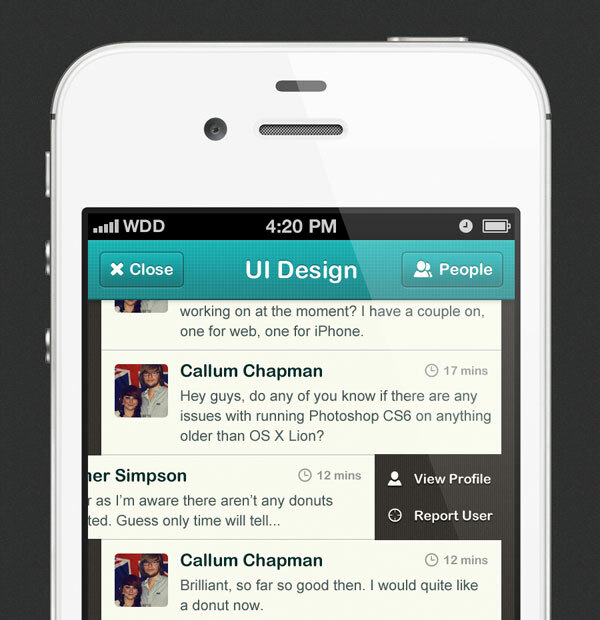 In this tutorial we’re going to be designing an iPhone user interface for a forum and chat based mobile application. 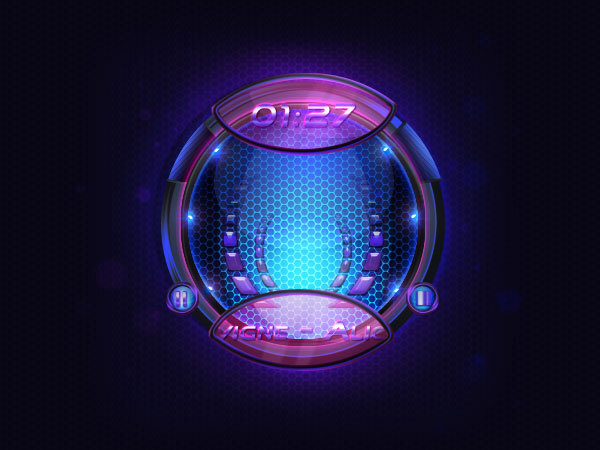 The app involves a handful of everyday touch interface elements, such as buttons, input fields and touch gestures. We will be covering various Photoshop tools, layer styles and of course tackling any design constraints; as well making the design pixel-perfect and beautiful enough to be worthy of a place on an iPhone screen. The design was put together using Photoshop CS5.5, however all recent versions of Photoshop will work wonderfully. 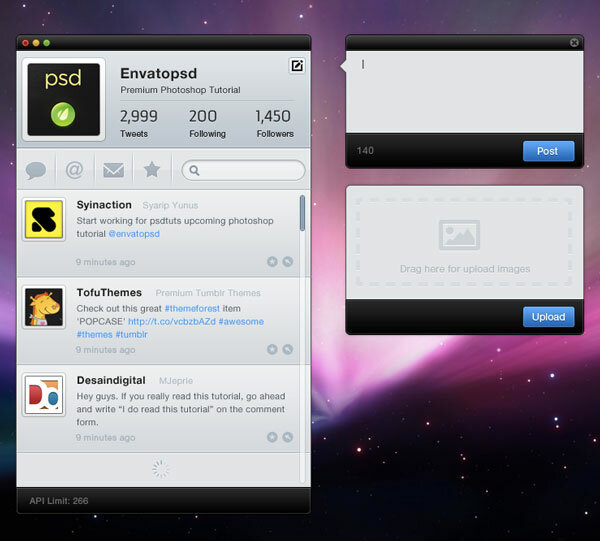 In this tutorial we will create a clean Twitter app interface in Photoshop using layer styles and basic vector shapes. In this tutorial you will learn simple but elegant techniques that you can apply on your designs! 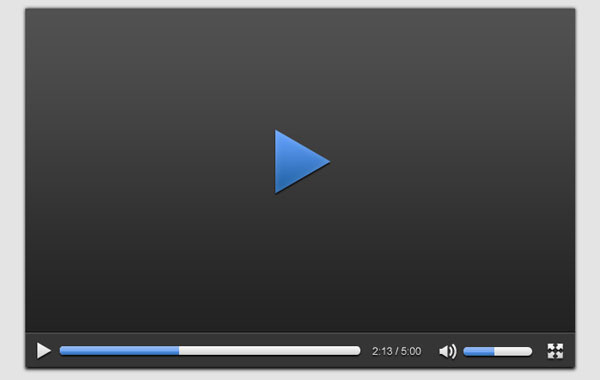 In this Photoshop tutorial, you’ll learn you how to build a clean and sleek streaming video player user interface. Along the way, you’ll learn some popular effects and techniques often used in modern web design. We’ll use tools like the Rectangular Marquee Tool, Horizontal Type Tool and Rounded Rectangle Tool and we will work with layer styles, which gives us flexibility. 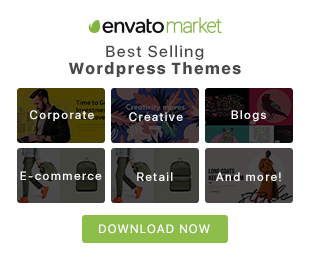 In this tutorial we’re going to be creating a gorgeous and modern user interface button suitable for the web or a mobile interface design. 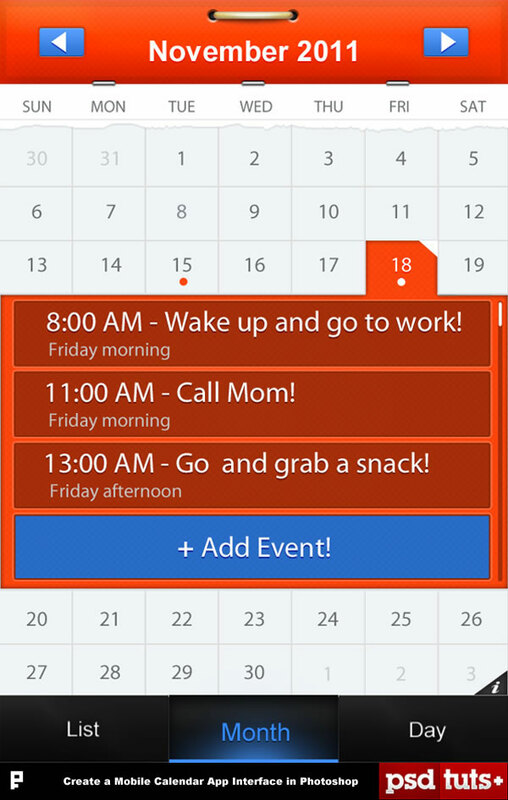 In this tutorial we will show you how to design a Mobile Calendar App in Photoshop. 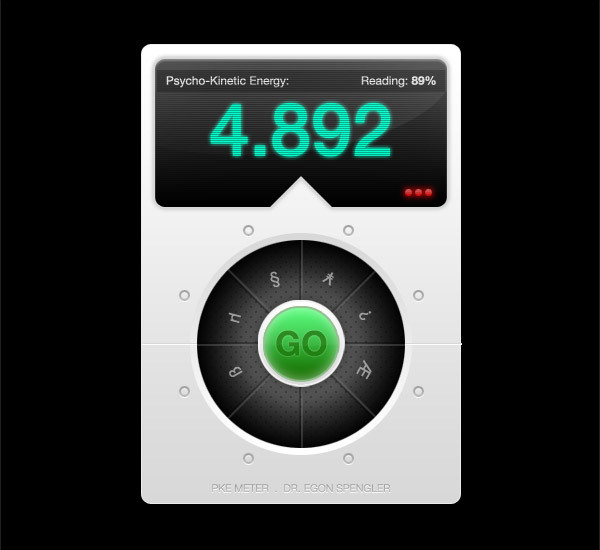 Visually exciting interfaces have progressed in leaps and bounds over the past few years. This tutorial will show you some clever interfacing techniques and how to build a sleek interface of your own. How to create a twitter UI box for your website or desktop application. In this tut we’ll learn to create a media player interface in bold, modern colors 🙂 Cause…you know, what’s the point in being a good interface designer if you don’t go with the times and color trends? 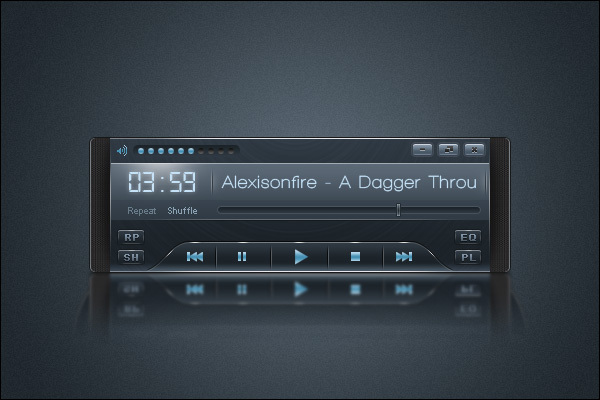 In this tutorial you’ll learn how to design a sleek audio player interface in Adobe Photoshop. One of the most important aspects of playing a video game is how information is presented. How the graphics are presented makes a major difference in how the players will perceive the game during play. 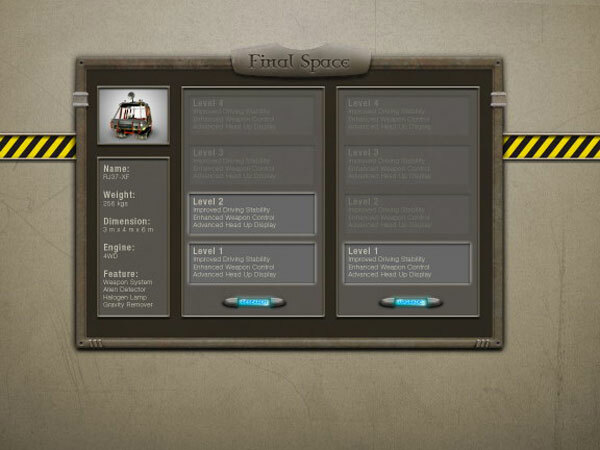 In today’s tutorial we will demonstrate how to design a video game interface window. During the process we will show how to manually draw certain aspects, apply layer styles, textures, and even how to incorporate Adobe Illustrator. How to create an amplifier interface using simple shapes and layer styles. 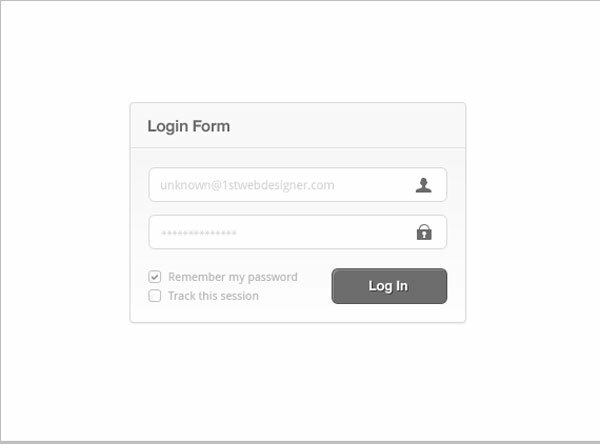 With some simple techniques we will create a beautiful login interface. We will be using some variations of the color gray to help keep the interface as simple, elegant and minimal as possible. 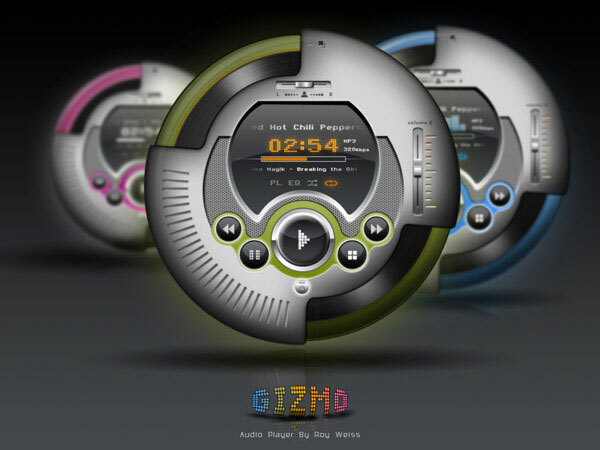 How to Create a Detailed Audio player in Photoshop. 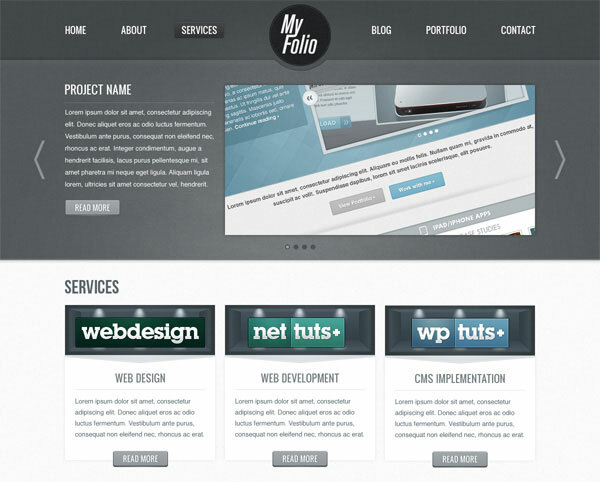 In this web design tutorial we will create a portfolio web layout using fabric textures. 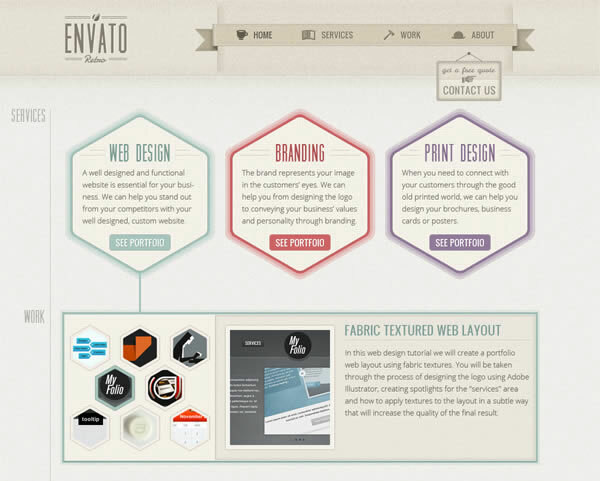 How to create a one-page retro web design using Adobe Photoshop. cool designs, easy to follow steps. thanks a lot!